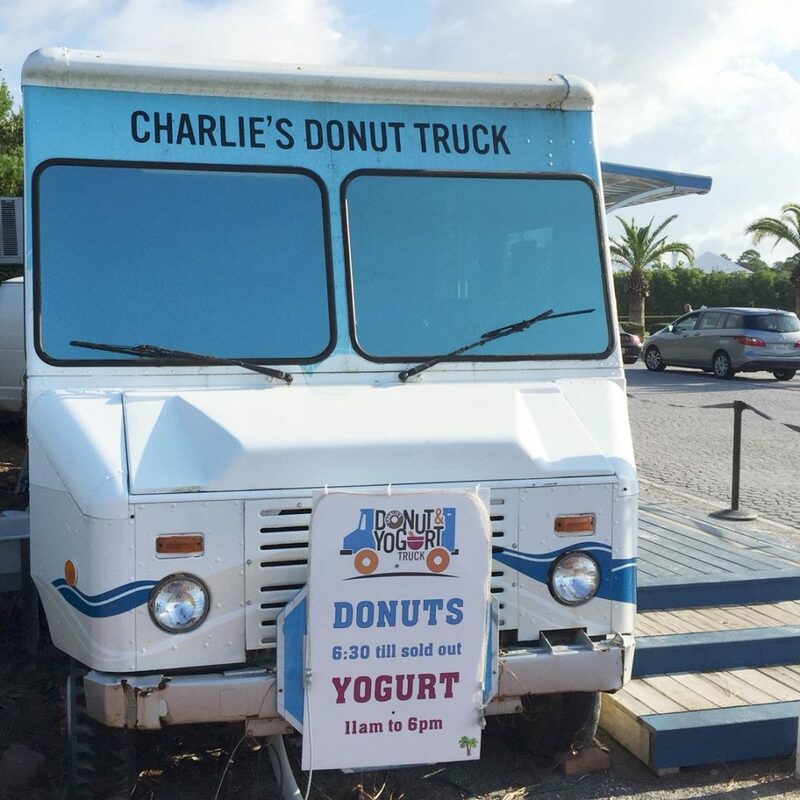 Drive, peddle or stroll through Alys Beach, and you might spot Charlie’s Donut Truck parked on the north side of Scenic Highway 30A (just next to Alys Beach’s amphitheatre). Charlie sells fresh donuts and pastries delivered daily from his bakery … until they run out, which is usually very, very quickly. There are currently no special events scheduled at Charlie’s Donut Truck. Click here to add an event.